Providing quality insurance solutions for protecting families and employees against the growing threat of Kidnap & Ransom. regarding your interest in our Kidnap & Ransom insurance products. 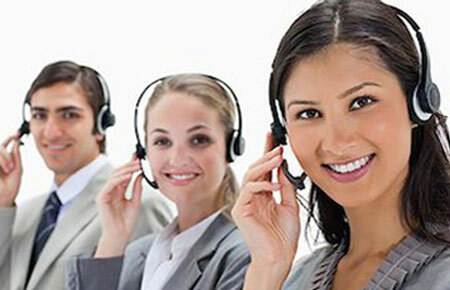 Thank you, Your information has been submitted, an agent will contact you shortly. Incidents of kidnapping for ransom are spreading like wildfire because it is an unbelievably lucrative business for the criminals. According to estimates, each year perpetrators of this crime are able to rake in around $1.8 billion in ransom payments, with the majority of kidnappings of citizens occurring in Latin America and parts of Africa. Prime targets are wealthy businessmen, professionals, tourists, aid workers, and even students. Kidnap and ransom insurance offers protection against the financial losses incurred due to a kidnapping. Imagine the joy you feel upon release after being kidnapped. Now, imagine how you’d feel upon realizing that your family had to liquidate life savings, take out loans and sell off major assets in order to hire an experienced negotiator, acquire crisis management services and equipment, in addition to the ransom payment. We all know life is priceless and your family’s priority is your well-being. For this same reason, you should consider their well-being in the event of a crisis. Kidnap Ransom and Extortion insurance protects you and your family in the event anyone is victimof a kidnapping. A kidnap and ransom (K&R) policy covers all those expenses mentioned above and much more. Kidnap and ransom insurance reimburses the policy owner for all of the expenses that they incurred during their frightful ordeal and also takes care of any rehabilitation expenses once you are safely back with your loved ones. Also covers any bodily injury such as a loss of limb sustained while kidnapped. What does a Kidnap Ransom and Extortion Insurance Policy cover? Kidnap Ransom & Extortion insurance provides a broad range of benefits and services for individuals and companies operating in both domestic and foreign markets, especially in high-risk areas around the world, such as Mexico, Colombia, Venezuela, the Middle East, as well as some parts of the Asia and Eastern Europe. Kidnap Ransom & Extortion policies offer coverage against the risk of a kidnap, extortion, wrongful detention, and other such events. 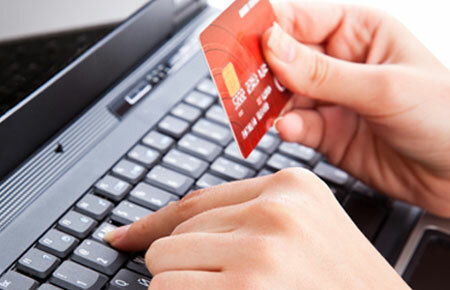 The insurance protection is a combination of financial indemnification and expert crisis management. A typical policy can cover items such as ransom payments, hostage negotiations, medical and psychiatric care, loss of income, consulting fees, family counseling, rehabilitation and many other related expenses. These policies can also cover personal accident losses caused by a kidnap or hijacking. Kidnap Ransom & Extortion insurance does not only provide the funding mechanism for the ransom, but more importantly these policies give clients access to crisis management response teams, who’s primary objective is a quick and safe release of the victim. 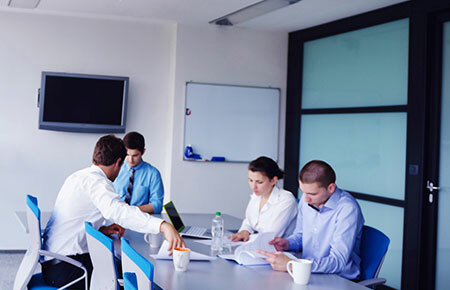 These trained professionals have extensive knowledge of the crisis area, local laws and issues and are well trained in threat assessment, prevention, and hostage negotiation. Through our partnership with top insurance providers our clients have access to some of the premiere crisis management firms. 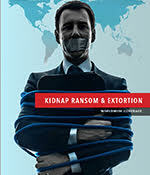 Traditional Kidnap & Ransom Insurance was geared more towards the multinational corporations or the high net worth individual but with the threat of terrorism today, the global environment has changed drastically with many more organizations planning for this kind of risk. Coverage is available to virtually any type of company, organization, or individual operating in or traveling to high risk areas of the world. 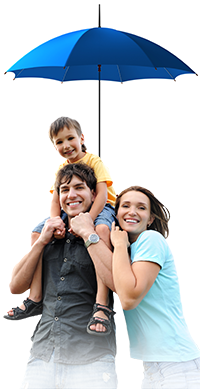 Atlas Underwriters can help individuals and companies protect their families and employees. Due to the nature of this coverage all kidnap Ransom and Extortion quotes will be processed directly with our underwriting department.